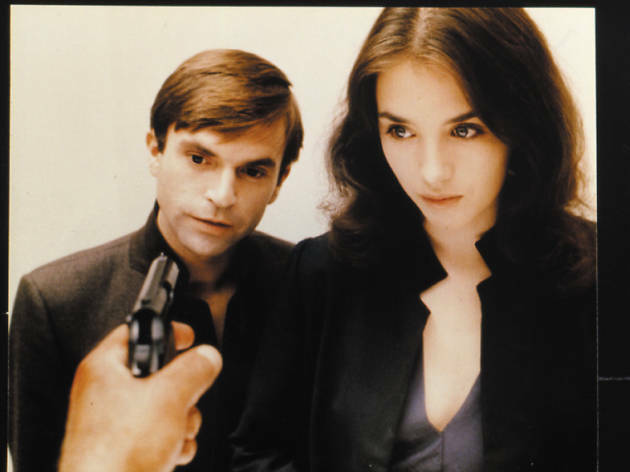 It’s a strong contender for the most distressing, astonishing, heart-stopping scene in the history of horror cinema: Isabelle Adjani runs riot in the corridors of the Berlin U-bahn, seeming, as the film’s title suggests, completely possessed, a dervish of unrestrained emotion and pure sexual terror – at which point the blood, slime and pus start pouring from her ears. The crafty double meaning in its title gives some clue as to what to expect from ‘Possession’: yes, it’s a horror movie, but it’s also an intimate, intelligent drama about people, about their hold over one another. Adjani’s marriage to Sam Neill is imploding: secret love affairs come to light, harsh words are spoken and screamed, and eventually the knives come out. 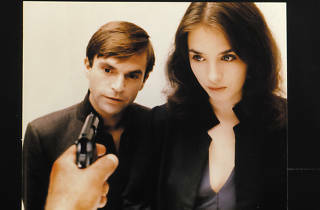 But that’s only half the story: we won’t give away what Adjani is hiding in her secret bolthole by the Wall, suffice to say that its revelation – and the increasing hysteria which follows – elevate ‘Possession’ from a punishing fever-pitch psychological thriller to something far more bizarre and entirely singular. There are plenty of movies which seem to have been made by madmen. ‘Possession’ may be the only film in existence which is itself mad: unpredictable, horrific, its moments of terrifying lucidity only serving to highlight the staggering derangement at its core. Extreme but essential viewing.